The Bilingual department at Institut Sankt Joseph consists of two curriculums, taught in two languages, guided by the values of one unified school. 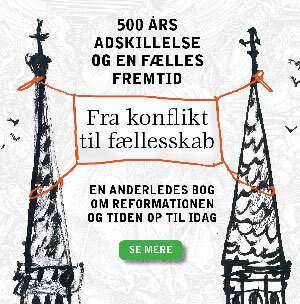 Approximately half of the lessons are taught in Danish following the “dansk fællesmål”; whereas, the other half of the lessons (Maths, English and Science) are taught in English following the Cambridge International curriculum. 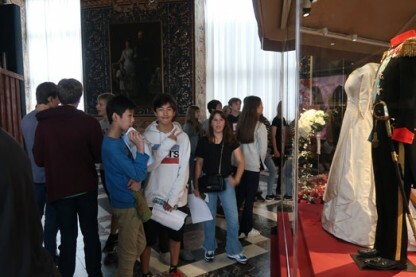 The end goal is that students are able to excel in both the Danish and International school systems whilst in Denmark, and moreover, give students and families the flexibility to succeed in Denmark and abroad both now and in the future. Common goals, year plans and the subject religion. 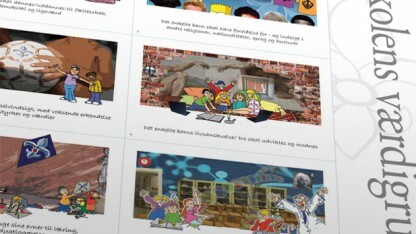 In the bilingual department we follow the Educational ministry’s common goals as well as the reading plans for those subjects that are taught in Danish. In English we follow the common goals of the Cambridge curriculum. All teachers work out a year plan for each subjects and their classes. The year plans are available on intra. The lower primary department is committed to provide an exciting and nurturing environment that will stimulate the student’s love of learning as well as give them a secure and safe environment in which they can fulfil their personal potential. We have a well-established system in place to welcome and support children to settle in to their new learning environment. We value each child as an individual and work hard to nurture their personal strengths and interests. Focus in the younger years is on developing the students’ love of learning to help them with their acquisition of skills and understanding especially in literacy and numeracy. Cross-curricular links are made, where appropriate, to make the learning meaningful and relevant. A wealth of special days, events and field study trips extend and enhance the classroom activities, and often act as a catalyst for new learning. The week is full of a variety of subjects, with the subjects English, Maths and Science taught in English, whereas we teach the other subjects in Danish. Whilst the focus is on maintaining a strong divide, our curriculum does also reflect our international setting and therefore we do work across curricula where we can. In Upper primary, teachers and students spend their time consolidating and improving on the knowledge gained in lower primary as well as expanding the subject base. The students are taught to be more independent and to be able to work more in groups. The end goal here is to prepare the students to be able to move into Secondary where it will be expected that they are able to work more independently. English, Mathematics, Science, Danish, Religion, Idræt(PE), Kunst (Arts), Musik, Hjemkundskab (home economics); Philosophy; History; French/German(from Year 5 onwards) and Swimming (Yr 5), IT. 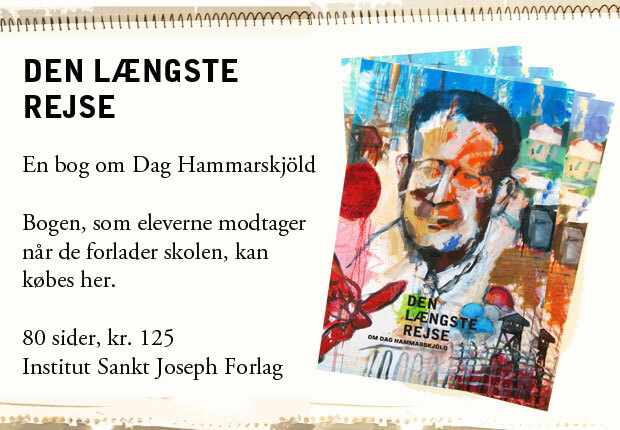 The secondary department at ISJ continues to follow both the Danish model as well as that of the Cambridge model. 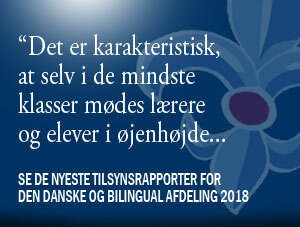 It is here that the subjects taught in Danish begin to focus on the 3 year programme which will result in taking their FSA exams, whilst the students will continue to follow the Cambridge curriculum in Maths, English and Science, at the same time as they will be preparing to also take these subjects as exam subjects in Danish as part of the FSA. The external examinations will normally be taken at the end of Year 9 in all the subjects taught through Year 7-9. 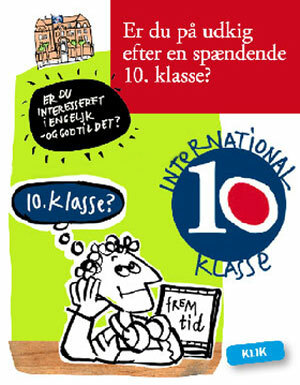 English, Mathematics, Biology, Physics, Chemistry, Geography, Danish, Religion, History; Social Studies, and French/German.